Do you need to finance construction equipment for your business? …but not much knock-down, drag-out, honest-to-god truth. Want the real dirt info on how construction equipment financing works? With construction demand growing steadily, the amount of people we talk to who need to finance construction equipment such as backhoes is growing as well. The vast majority of companies purchasing construction equipment will end up financing, and many will look to equipment leasing companies to enable those transactions. If you're looking into backhoe leasing, your first and most important question will be in figuring out what your actual payments are. Will you be able to afford the monthly payments? Let's talk about qualifying, and then we'll go over the costs to actually finance your backhoe purchase. Bulldozers are one of the more expensive pieces of equipment folks ask about. That makes the process sometimes different than some other heavy equipment we talk aboujt. For example, there is Caterpillar Finance or John Deere Financial. Their rates are much lower than any bank or equipment finance company can offer you. However, other times you finance construction equipment like bulldozers, companies that lease or finance equipment will often be who you speak to. So, what would be the cost to lease a bulldozer? We field a lot of calls from people that are looking into buying Caterpillar equipment. Hardly anyone has the cash to buy equipment from Cat without financing it. Cat Finance offers 4.99% and sometimes lower rates on used equipment, but they will not finance any equipment more than ten years old. Since CAT equipment lasts forever, lots of folks we talk to are buying equipment more than ten years old. 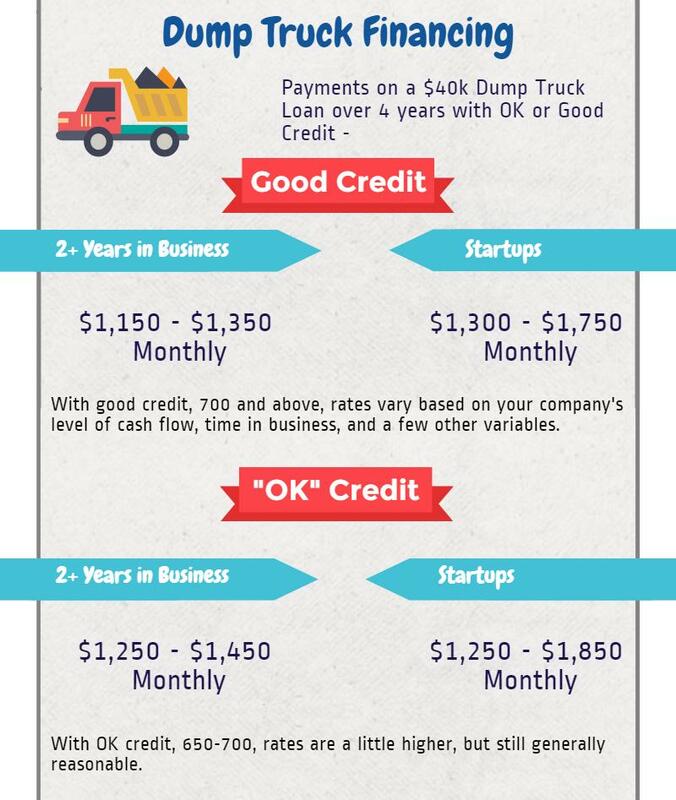 Also, you need two (or more) years in business and really good credit to finance through CAT, so many customers will not qualify. The problem a lot of our customers have run into is that it's almost impossible to find real information about what financing heavy equipment (including Caterpillar equipment) will actually cost on the internet. This article will give you a better idea of what the actual costs might be relative to your business situation. Note: You might get bored of reading. You can always scroll back up and click here to just get an honest quote to finance caterpillar equipment. We talk to quite a few folks about heavy equipment finance. The question we get most often, and usually first, is, "What are the rates?" Heavy equipment finance rates depend on your situation. A lot goes into the costs of financing or leasing heavy equipment, so this article will attempt to give you a better idea of what the costs will really be to finance heavy equipment. Let's talk about each of these things and how they relate to what your equipment will cost. Special note: We can tell you what your rates would be relative to your unique situation. With construction picking up across the country, there's a lot of demand lately for dump truck financing. If you've had some credit issues in the past, many companies won't let you finance anything. Free Bonus Section: The first question we get asked about financing a dump truck is usually how much you will need to put down. We've put together a free guide to dump truck down payments. Click here to get access. We answer a ton of questions at Smarter Finance USA about financing skid steers. Most of the time we end up talking to someone about financing used equipment. Generally, most shoppers have the same 5 questions. Do I have to own a business to get financing? Do I have to put any money down? Will the equipment I want qualify for a loan or lease? Let's talk about these things.